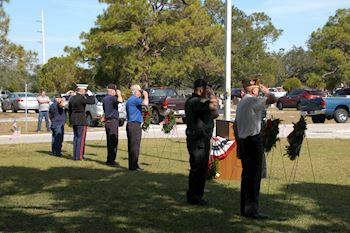 Wreaths Across America established the Veterans Remembrance Tree Program as another way to remember and honor our veterans. 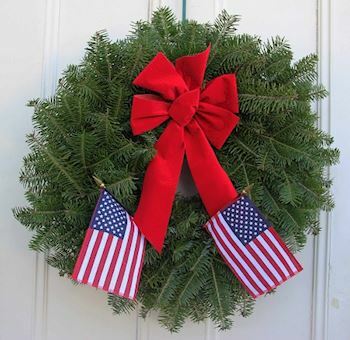 As Gold Star families visited the land in Columbia Falls, Maine, where the balsam tips are harvested each year to be made into the wreaths that are place on veteran’s graves, they found a sense of peace and tranquility from the land. The Remembrance Tree Program gives them a living memorial to their loved one. Each family can contact us and give information on their loved one. Our dog tag machine allows the families of the veteran to customize their message for the tag. The family is taken out to the balsam tip land to find a tree that will become their living memorial to their loved one, where they can place the tag on the trunk of an evergreen tree of their choosing. 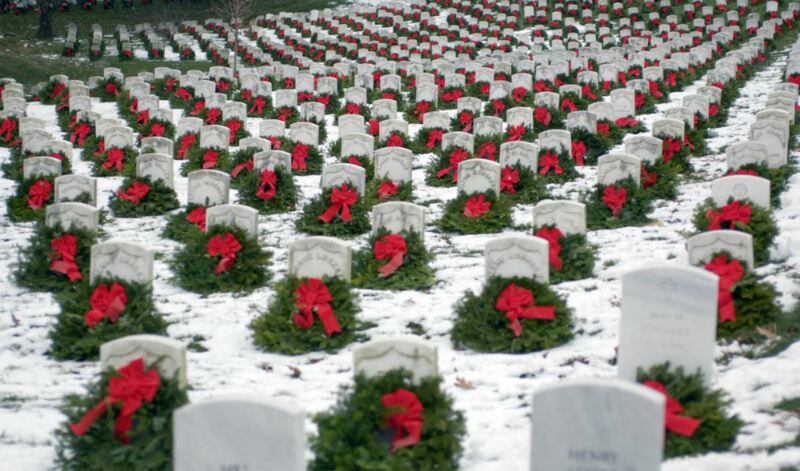 The trees are kept in production and their balsam tips are harvested every three years and made in veteran’s wreaths that are placed each December. It is FREE to participate in this program. 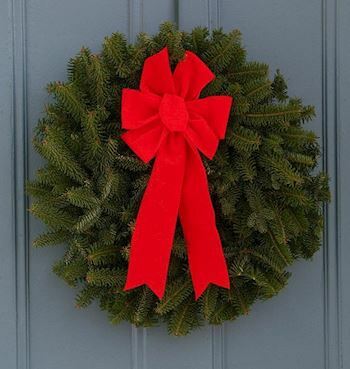 This program is open to all families who have had a loved one in the military. 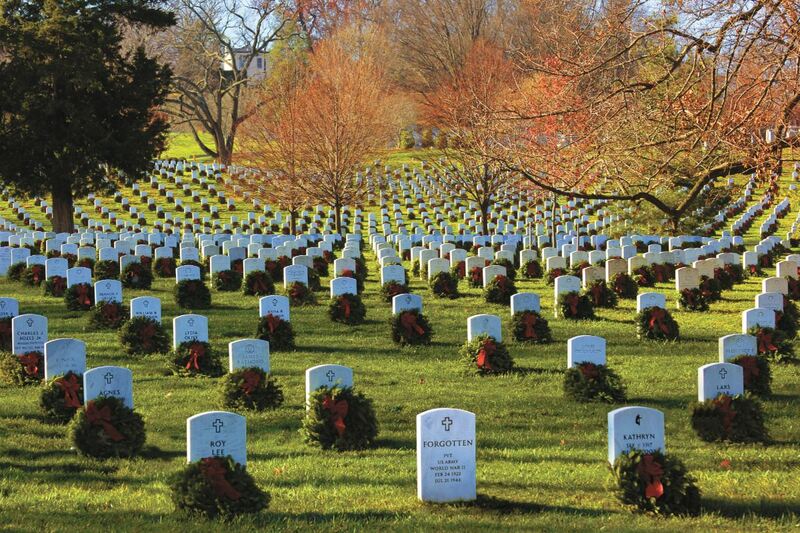 Dedicate a living memorial for a veteran who has passed. 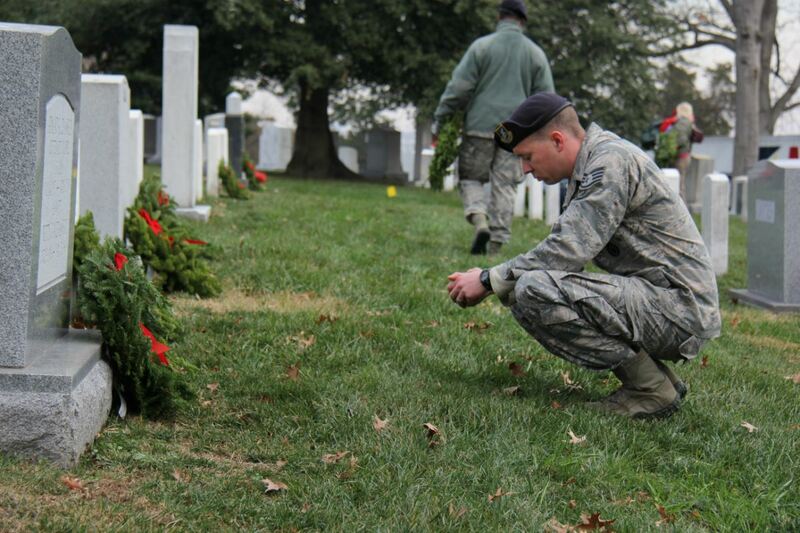 Complete the form below to have a dog tag created and attached to a Veteran’s Remembrance Tree honoring a loved one. 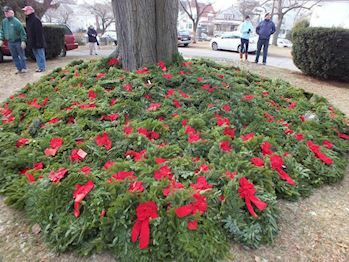 These trees produce the balsam tips which are used in making the wreaths that are placed on veterans’ gravestones during the Wreaths Across America Ceremonies held each December. If you are unable to join us in person, we can place the tag for you and email a photo of your tag. Tags will be placed on a first come, first serve basis. Please keep your submission limited to 5 lines with 15 characters per line (including spaces and punctuation). 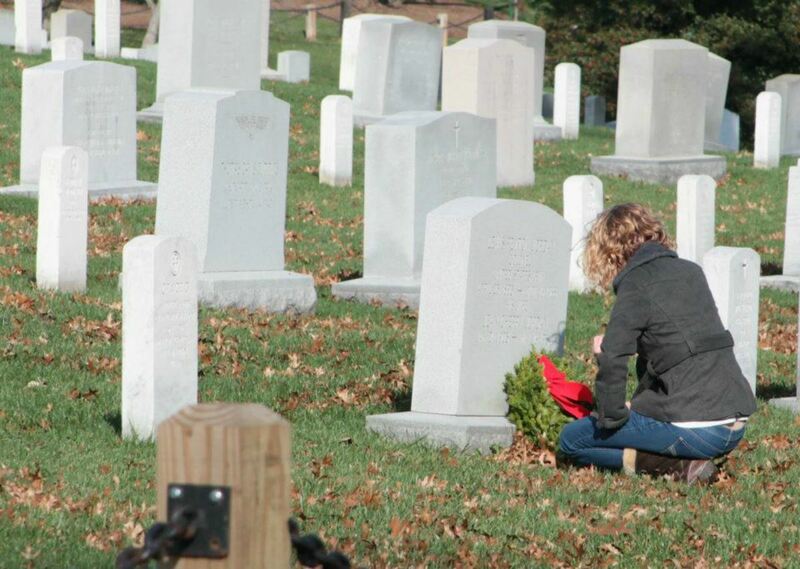 The Remembrance Tree Program is FREE and open to all families who have a loved one in the military. If you would like to make a donation to support this valuable program, please click the button below, which will direct you to our store.